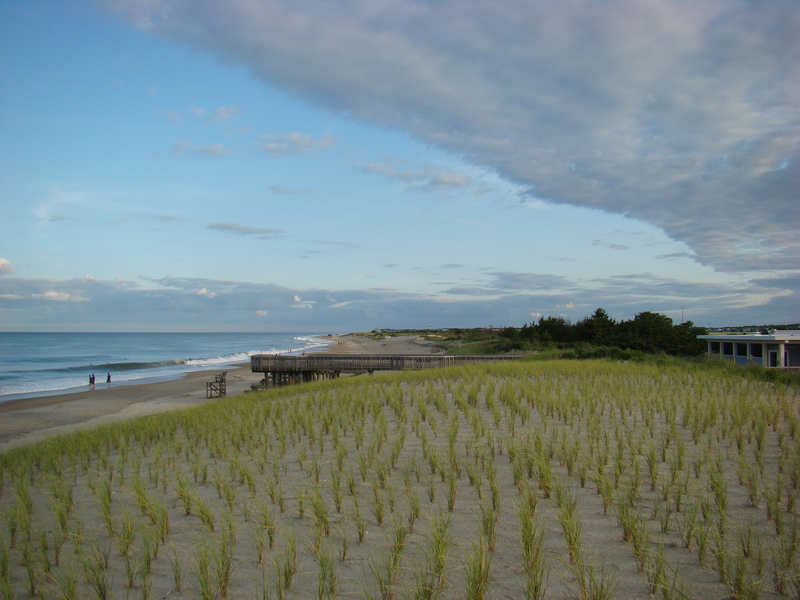 We recently spent a night at Delaware Seashore State Park as just a stop over on our way down the East Coast. Our idea was to drive from Canada, stopping in PA for the night and then Delaware for another night and then slow down and enjoy Virginia Beach and Myrtle Beach. 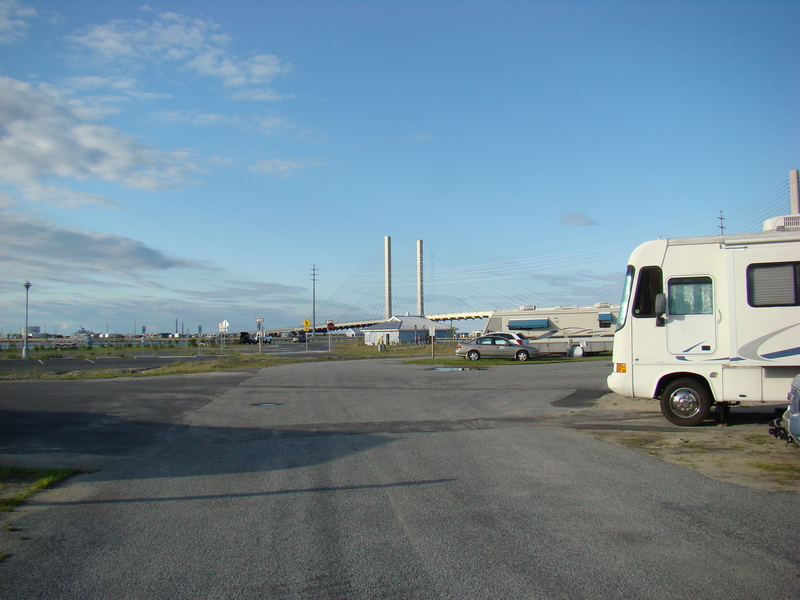 However we were really surprised when we arrived at Delaware Seashores State Park. We really liked it and wished we had booked more time there. When we first started planning the trip we looked at lots of reviews and looked at lots of photos and we had the initial feeling that this park would not be that much fun, and it was basically just a big open field so we decided that it would be nothing more than a stop over on our way to the real beach. What we really did not expect was how much we would like it when we got there. First off, the open field thing was really not that big a deal. Also we were amazed how friendly everyone was. There were so many people just sitting around relaxing in the evening sun waiting for sunset. Also there was a large variety of rigs, from Pop ups to big Class A motorhomes, and a variety of people, couples, seniors and lots of families and everyone was friendly. But what we liked the most was the park itself. We ended up staying in the old section (south shore) near the back of the park. Our site was well sized for our rig and we had decent room between our neighbors. It was hard to put our finger on exactly why we liked it, but we spent more time outside than we normally would, just walking around and talking with people. The walk along the bay was beautiful, and the beach was stunning. The bridge was ever present where ever you went, but not in a looming sense, it was a nice feature. We spent our evening well past sunset just walking around and enjoying the weather and the view. We did notice that even though we were in the old section of the park, that nearly everything looked brand new which I assumed was a result of Hurricane Sandy.